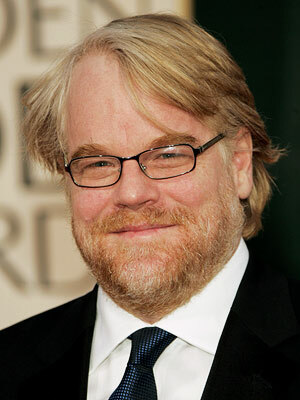 A frequent comment I see regarding the death of actor Philip Seymour Hoffman is “I can’t believe it.” This reaction comes from celebrities (many of whom posted on Twitter) and from fans. I think something like this can be a surprise, or a shock, but is it really unbelievable? Hoffman was candid about his struggles with addiction, so I don’t think it’s “unbelievable” that he died in this tragic way. A couple of weeks ago I was reading a story about the Columbia mall shooting near Baltimore. Someone was quoted as saying she “couldn’t believe” such a thing would happen there. My question is, why not? Unfortunately we’ve seen these shooting tragedies happen everywhere from schools to movie theaters to places of worship all around the country. Why would a particular town or place be “protected” from such violence? Why is it so unbelievable that it could happen in your town? Again, I think shocked or surprised would be more accurate words. We tend to hold celebrities on a pedestal, and we may think that offers them special protections. That they are immune from tragedies that befall regular folk. Or that they “should” be immune from these tragedies. To say that a death is “unbelievable” is assigning some kind of immortality to them. Or we think the places in which we live are something special. That if we live in a “quiet,” low-crime area, that nothing bad will ever happen there. I think we all should be open to the possibilities that no one or no place is protected. To suggest otherwise is burying our heads in the sand. If that’s our attitude, how does that affect others around us, especially kids?